Create an elegant masculine look with these oval cufflinks, classic in design they make the perfect accessory for the discerning gentleman. Personalise to make them unique. 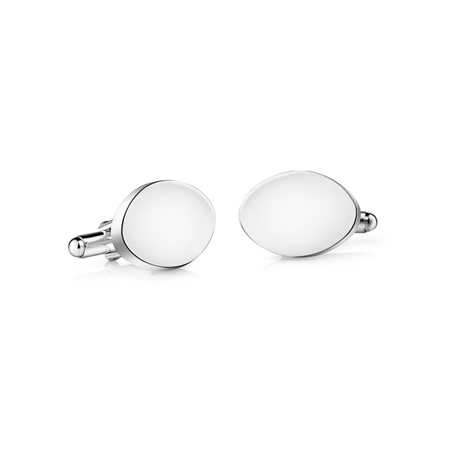 Silver plated oval cufflinks, suitable for engraving, presented in a Newbridge Silverware gift box.